Planning consent has already been granted for the structure, work is scheduled to be carried out from the summer of 2019 and the scheme could be operational as early as summer 2021. Thanks to the support of our local community, we have already raised an incredible £3.5million of our £5m fundraising target (project cost £7m), but we are still actively seeking your support to raise the remaining money needed to make our vision a reality. 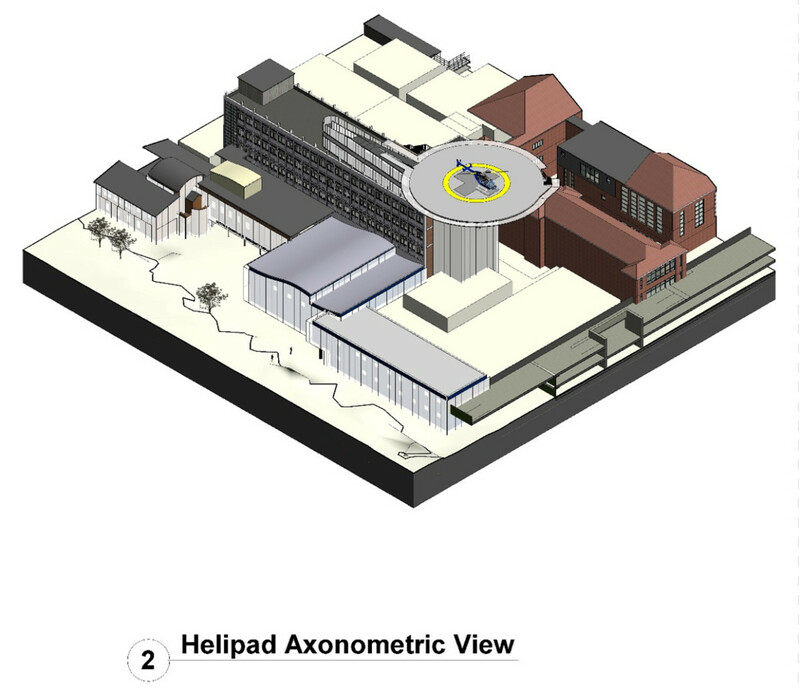 Aside from the precious minutes saved by being able to stay in the locale and transfer all patients direct to the hospital, the location for the new helipad has been chosen because it is the best place to transfer patients directly from the air ambulance to the Emergency Department, Stroke Unit and Cardiac Centre; areas where the hospital is already deemed a standard-setter. The new helipad will significantly enhance the standard of care already offered by the hospital. 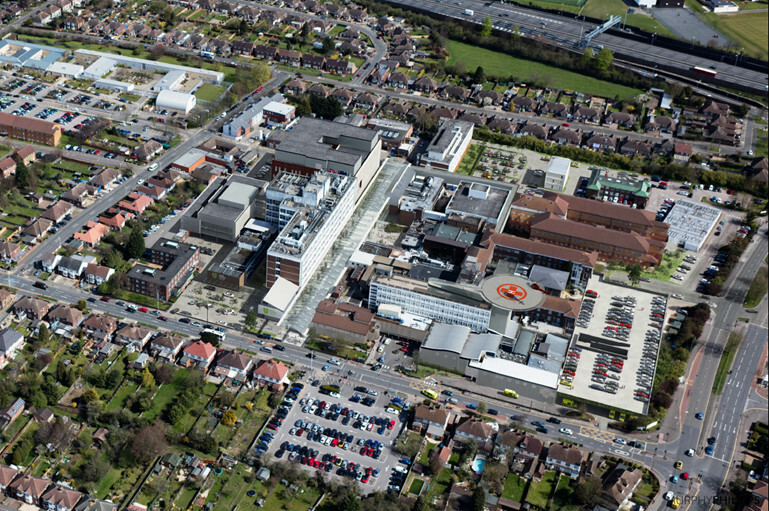 Once open, the helipad will also make the L&D the only 24/7 helipad connected to a Level 3 neonatal department in the whole of the UK. 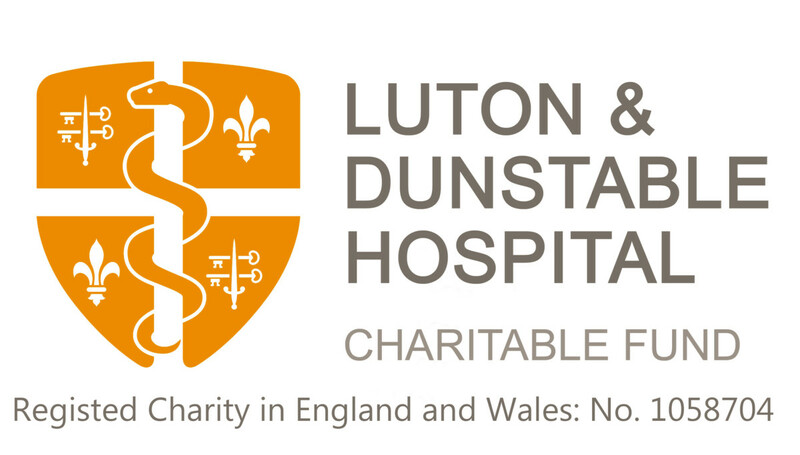 To make a donation now please visit our JustGiving page. Saving precious minutes will help save precious lives. If you or someone you loved were involved in a serious accident, you would give anything for the best medical care to be available as quickly as possible. A helipad at the L&D will save lives and give more people a better chance of recovery. Below you can see where the Helipad will be located on the L&D site.